Elizabeth Arellano is a professional photographer that specializes in natural light and on location photography. 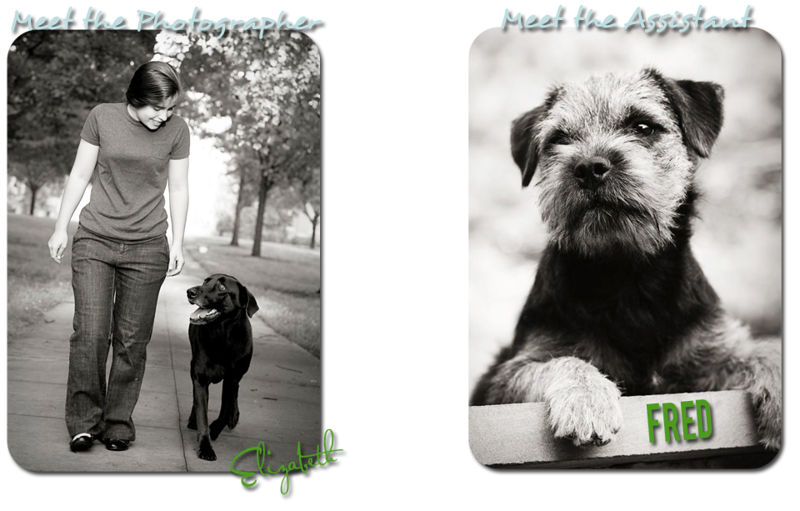 Her love of animals made them natural subjects in her early photography, and while they continue to be a focal point in much of her work, she is honored to capture children and families (including their loyal companions). The challenges that animals bring to a shoot have prepared her for all kinds of photographic work and have fostered the patience and the ability to "get the shot" clients are looking for in all of her sessions, no matter the situation. Elizabeth tries to capture a moment in time that is representative of an era in your family's story. Her goal is to produce images that bring joy and laughter and that can be proudly displayed in your home! Some of her work can be viewed at What A Great Dog! Training Center in Frisco, TX. Elizabeth also put a great deal of time and energy in 2010 as the photographer as well as design coordinator and head of a project that raised over $15,000 for The Breast Cancer Research Foundation ® and is available to discuss any charitable projects you may have in mind. Hi! I'm Elizabeth (I also go by Betsy), the Chief Memory Maker here at EA Photography, and I can't wait to meet your family and make moments in time memories that you can look back at for a lifetime! I've always loved animals and started photographing my random assortment of pets - after that first roll of film I was hooked! 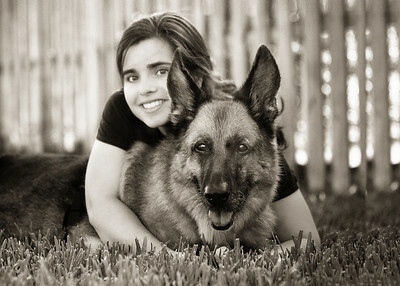 I started off with German Shepherds and from there Labradors easily fit into my lifestyle. Stubby, pictured above, got me into the obedience & agility rings for the first time (and many times after that) introducing me into the "Labrador World," allowing me to meet many breeders and friends helping me to gain experience photographing all of their dogs. I'm still highly involved with Labradors and while most weekends will find me at a Labrador Specialty, I needed a dog that would work with my nomadic lifestyle. FRED jumped into my lap and into my heart - and that was that. I've had all my training in the field as a professional photographer, providing me with a vast array of experience. Every family is different, every dog is different, and every experience is different and so will my photography! I love being inspired mostly by gorgeous warm light and beautiful new places - or just seeing the same place in a different light! I love puppy antics and I'll probably try to take your white faced, senior dog home or at least love on him for a good while. I'm lucky enough to be able to incorporate what I love into something productive for me to do every day and I just happen to rely on it to feed FRED and fill the gas tank! Hi! I'm FRED! Before you ask, I'll tell you that I'm a Border Terrier - a pretty cool one at that! You see, all these photos are mine. I'm the brain, talent, and core of this operation...well, so I'd like to think! My real title is "Assistant to the Photographer"...although once I can operate the camera, I'll totally be running this show. I love seeing new places and meeting new people - luckily I get to do both! You'll usually find me poking my head out of the car waiting to say "Hi" at any photo session, unless it is too hot - then I stay home and man the FaceBook page!